And now Shep’s been embraced not only by the Obama campaign, but by Time magazine, and I hear he has a show coming up early next year at the ICA. So here’s to you Shep – I’m proud to have known you, grateful for your help figuring out the photo-silkscreen process, and glad to know that _someone_ I went to school with is actually making it in the art world. 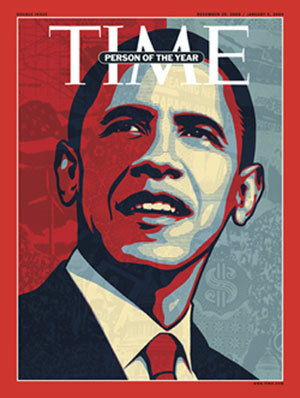 This entry was posted in Art and tagged Andre the Giant, Art, Obama, Shepard Fairey by admin. Bookmark the permalink.